PDC can handle as much or as little of the design and construction process as required. Normal circumstances allows us to handle the entire project so once our project team have agreed a design and start date, then procurement process can begin. Irdering all materials and off-site fabrication work against the project timing plan. Everything from nuts & bolts to Rolled Steel Joists is listed on a project inventory and accounted for to minimise on delays and eliminate waste. Once completed all materials and steel fabrications are delivered to site ready for the construction team. Each element of the build is assigned to independent specialists contractors such as steel workers, electrical installers and fire protection. All works are over-seen by one of our dedicated project managers who also work closely with building control throughout. The entire on-site installation can take as little as 48 hours, minimising disruption to your business. We understand that it is not always possible to choose final fittings and cosmetic floor coverings until the space is erected and structurally complete. We know that often mezzanine floor clients like to get a feel for the space, so our design team is on hand to help choose interior and exterior finishes that compliment the installation without delaying your project. One of the most important stages of any mezzanine floor installation is building control sign off again the relevant regulations. This not only ensures quality control, but also guarantee’s the environmental and fire safety of your new workspace. 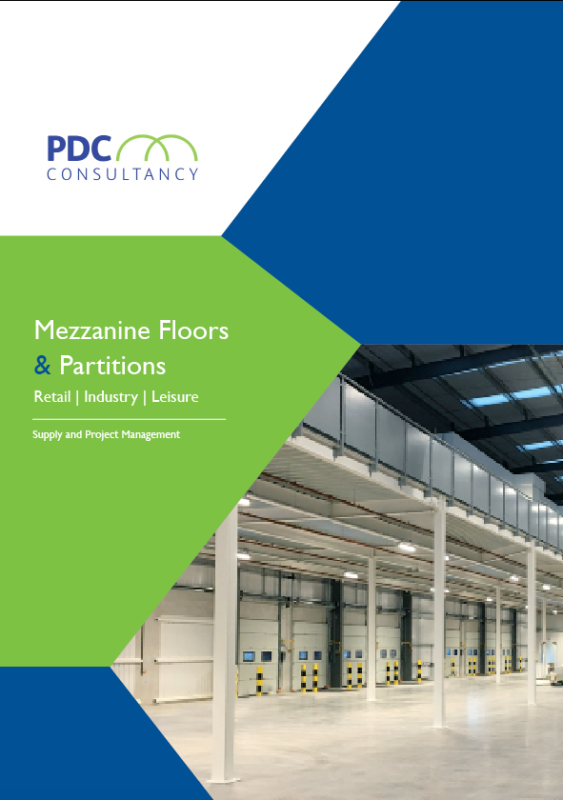 After sign-off our mezzanine floor contractors and project managers are all instructed to ensure that client premises are left clean and tidy so you can use your new raised storage platform or office block immediately.